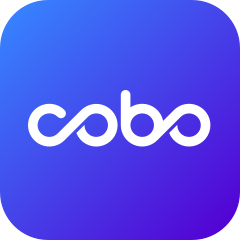 Cobo Wallet will temporarily suspend services due to system upgrade from 3am June 30 (UTC+8) to 5am June 30 (UTC+8). Services will be resumed after the upgrade completes. We apologize for the inconvenience caused.